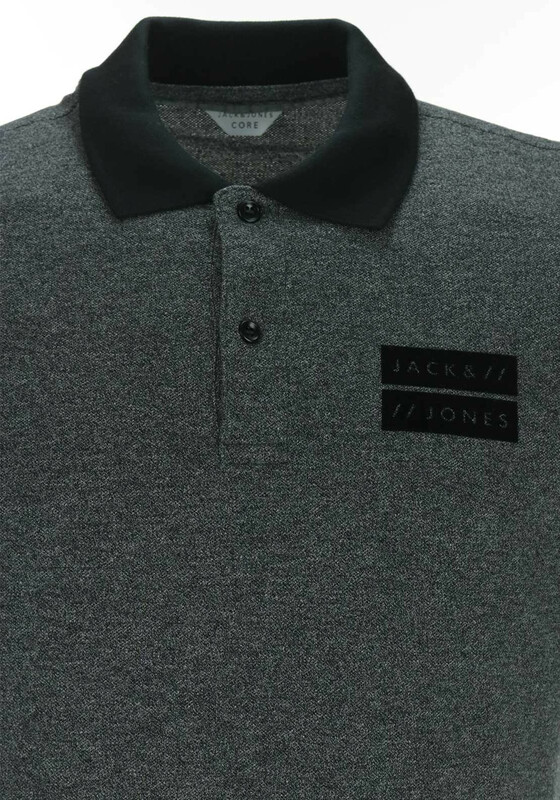 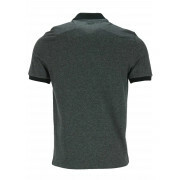 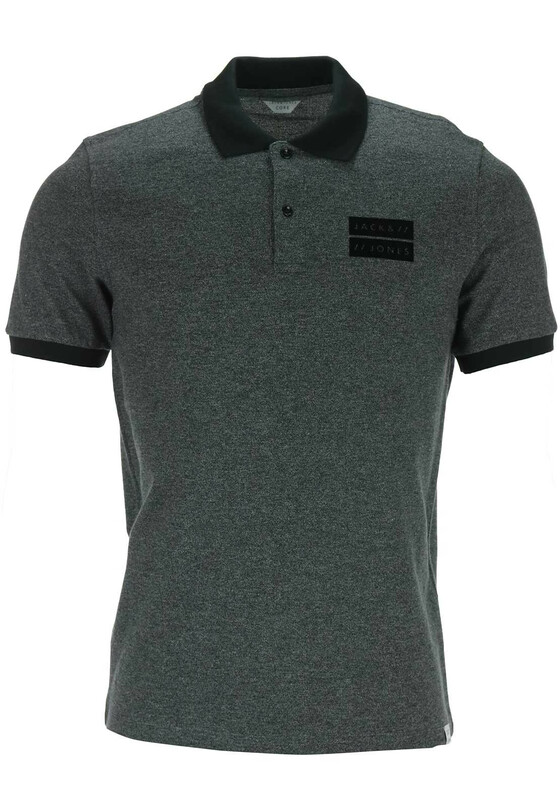 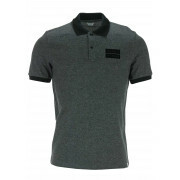 A great choice for casual days, the grey Harry polo shirt would look great worn with black jeans and a jacket. 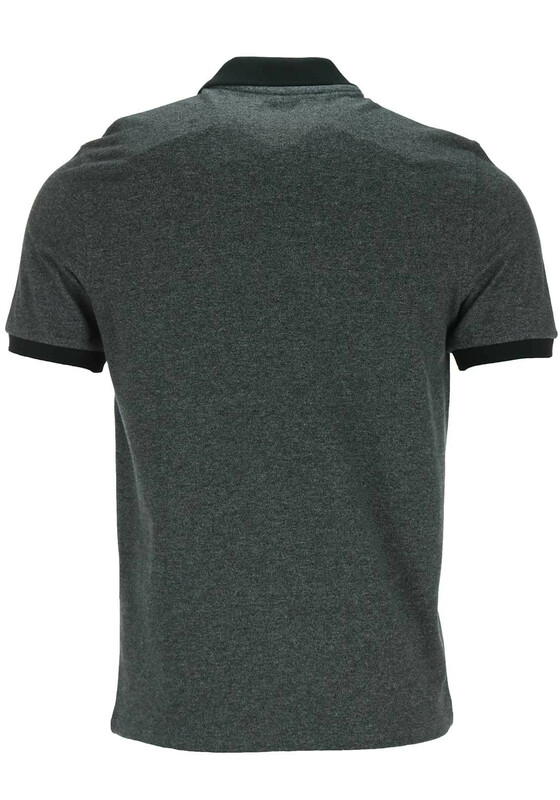 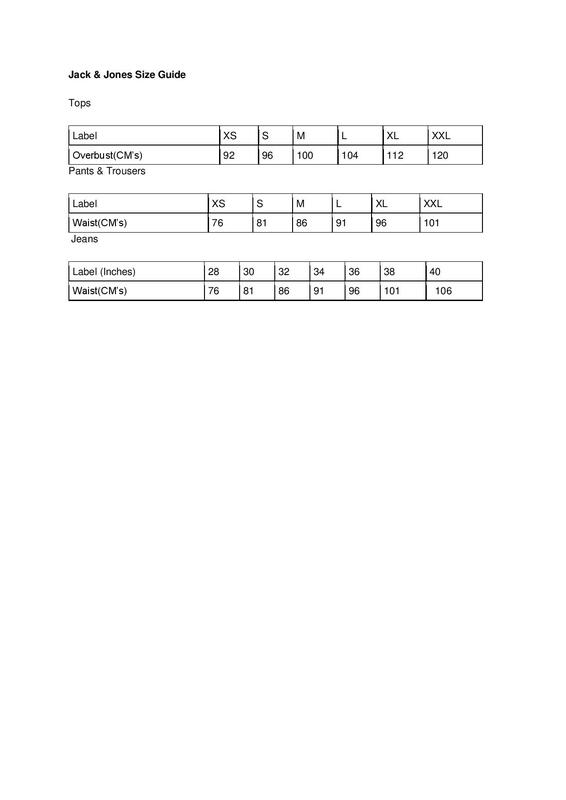 Designed with a regular fit and crafted from marl pique cotton. 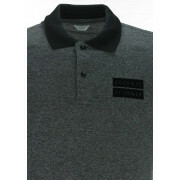 Featuring a black turn down collar and sleeve bands, two button placket and velvet logo branding on the chest.